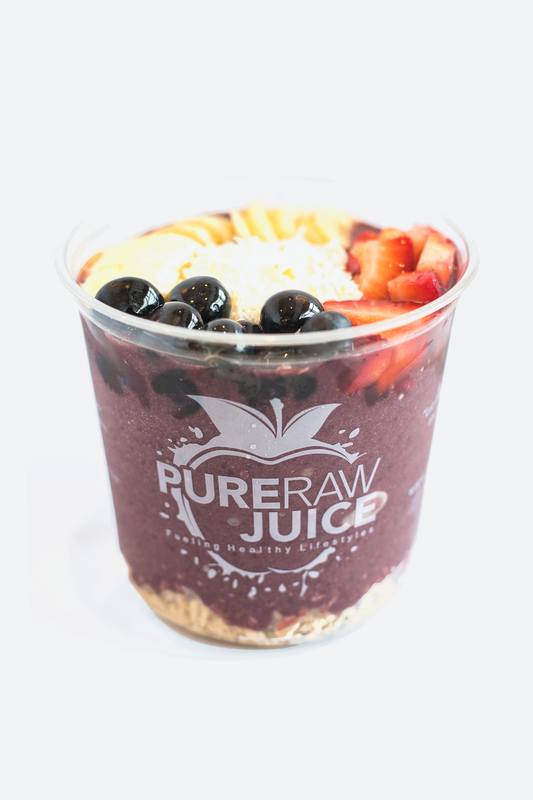 Acai is a deep purple berry grown in the Amazon of Brazil… this is one of the most nutritious foods on Earth. It has very high levels of Anti-oxidants, vitamins, minerals, and other compounds that act as anti-aging, anti-inflammatory and anti-cancer by virtue. 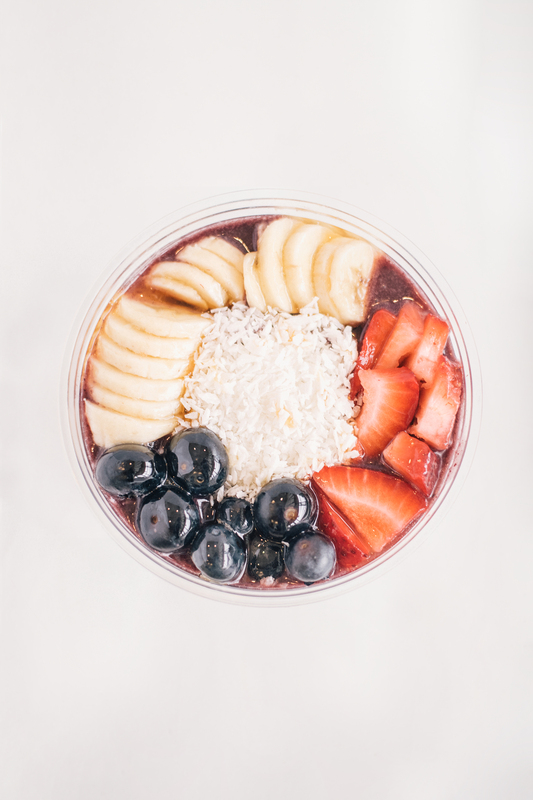 The acai berry is also rich in OMEGA-9 and OMEGA-6 fatty acids, which help prevent heart disease and lower cholesterol among many other benefits.